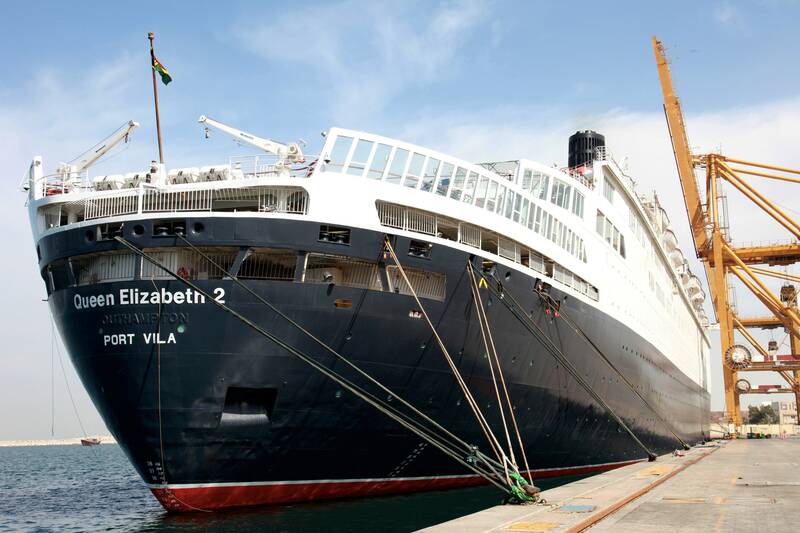 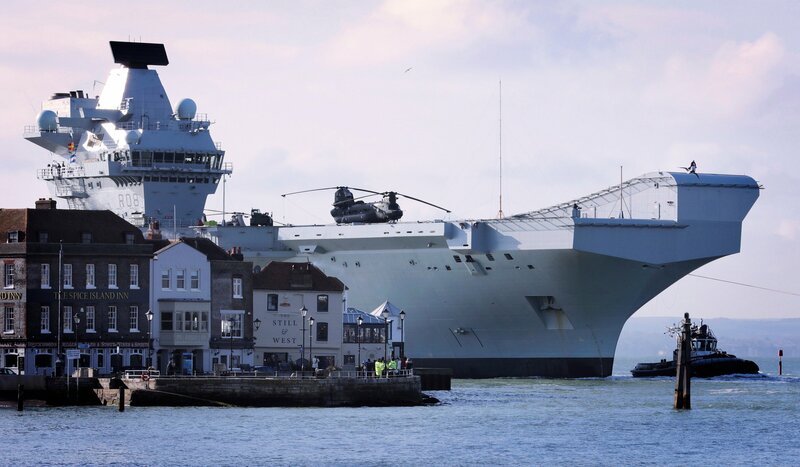 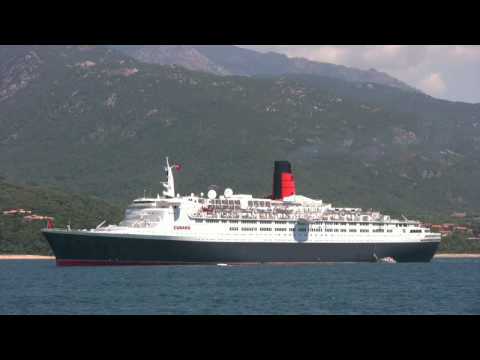 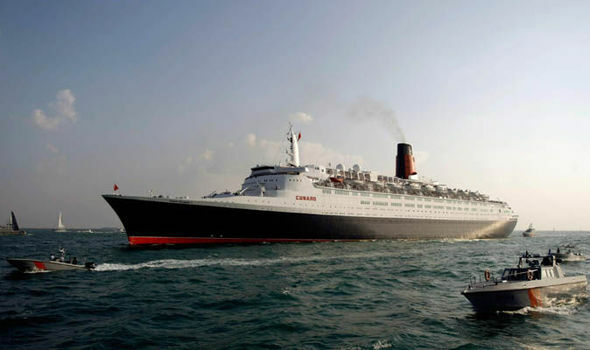 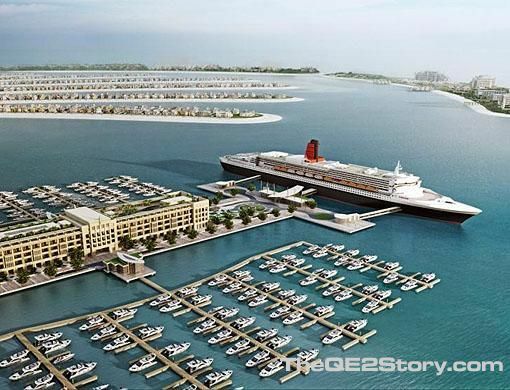 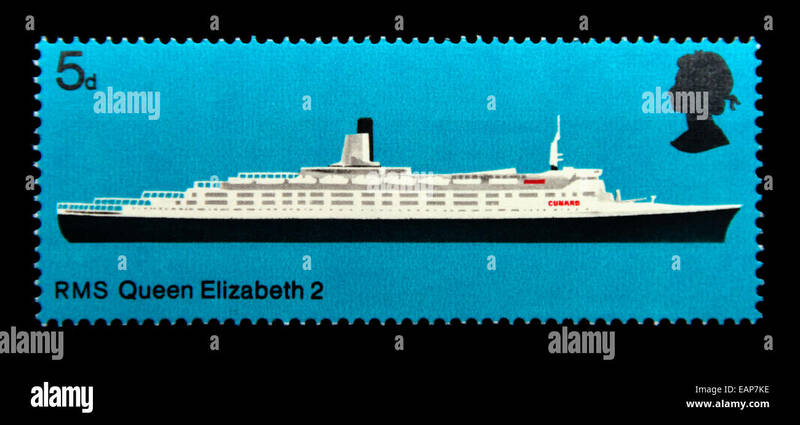 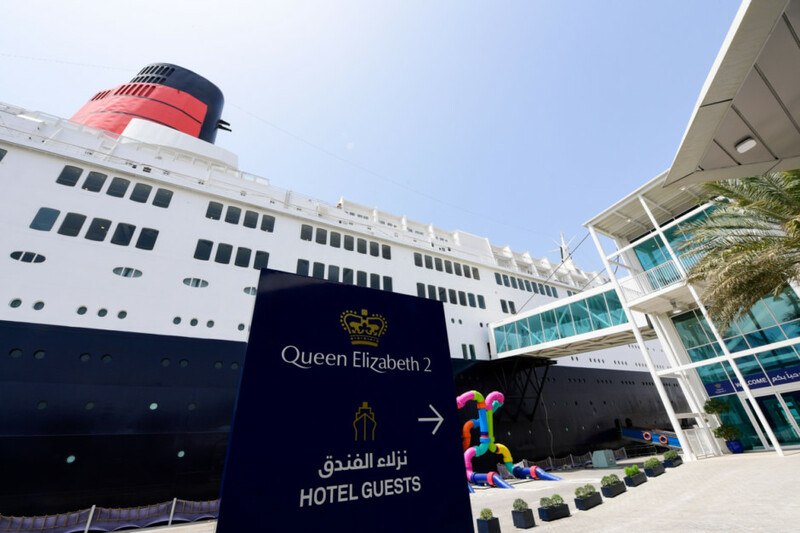 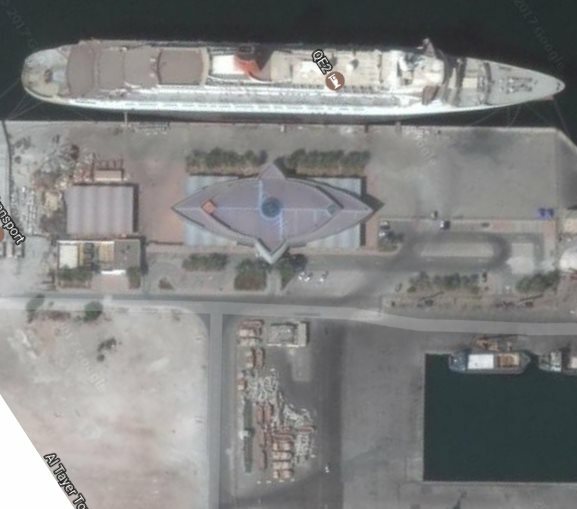 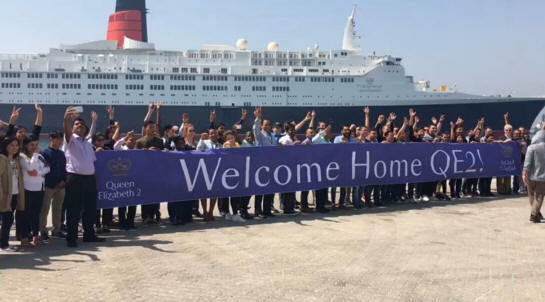 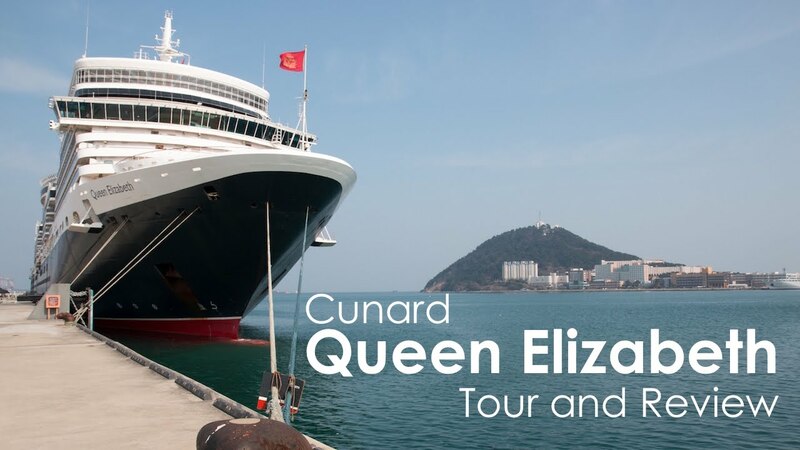 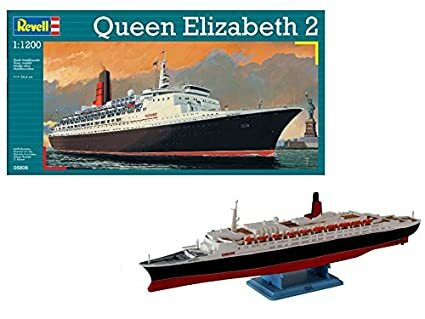 Heroic study of the iconic Queen Elizabeth 2 at sun-drenched speed, her aft decks teeming with life. 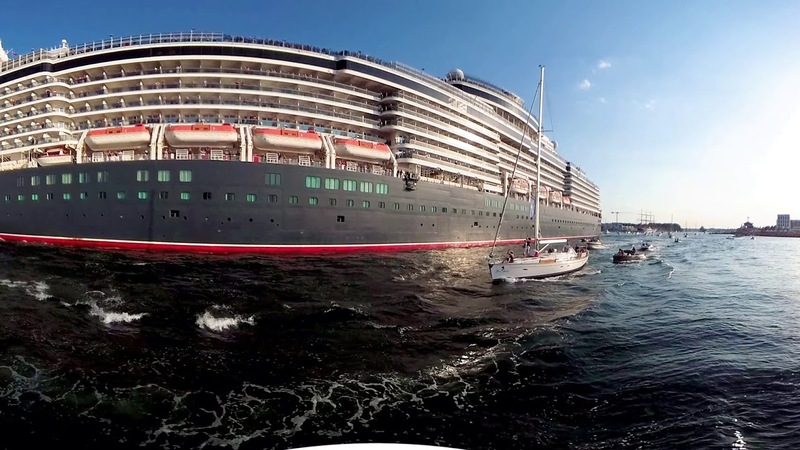 Image via Johan Holm. 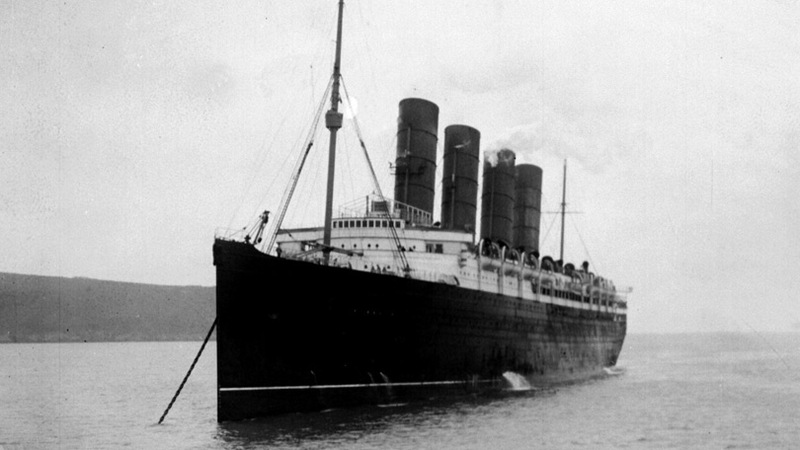 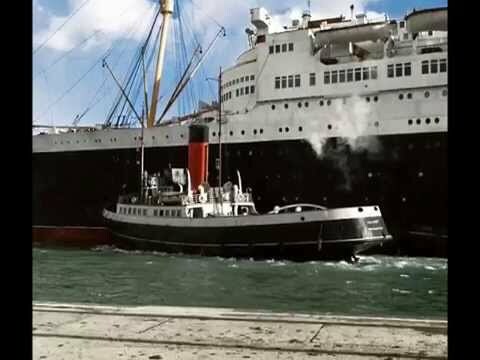 RMS Queen Elizabeth, flagship of the Cunard White Star Line. 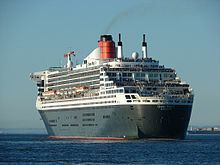 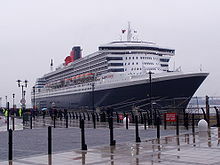 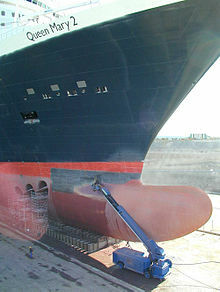 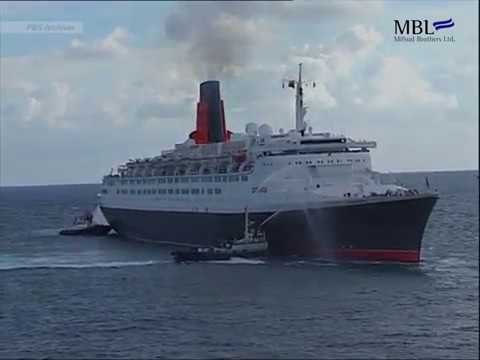 RMS Queen Elizabeth 2 i Southampton, 2007. 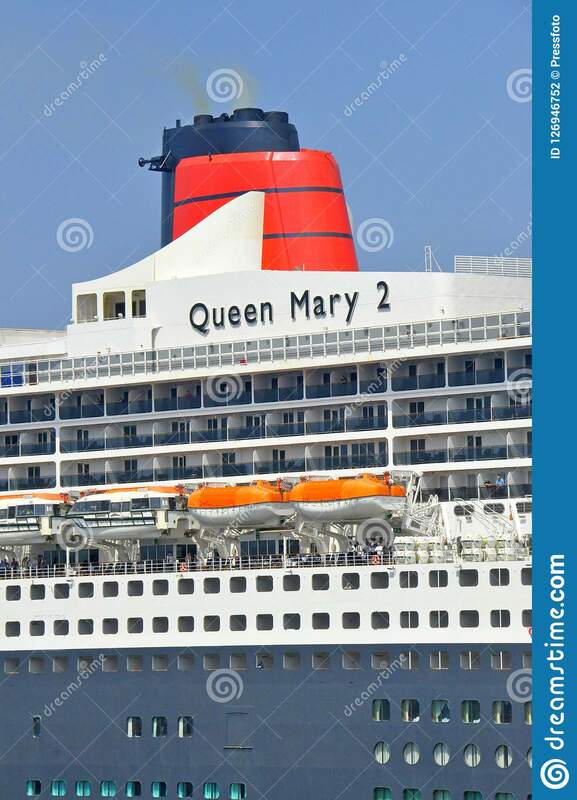 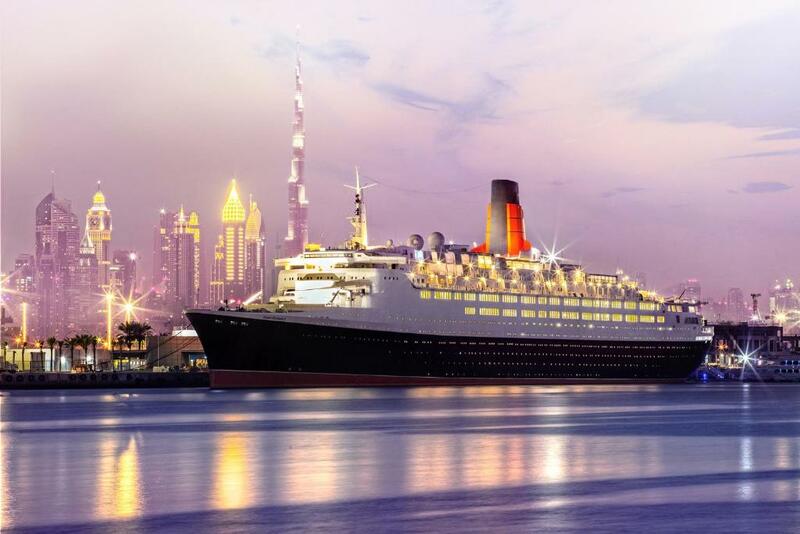 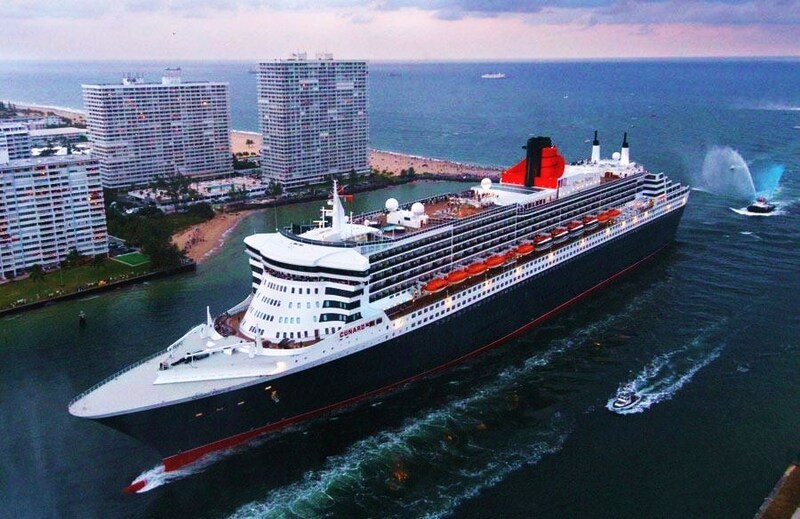 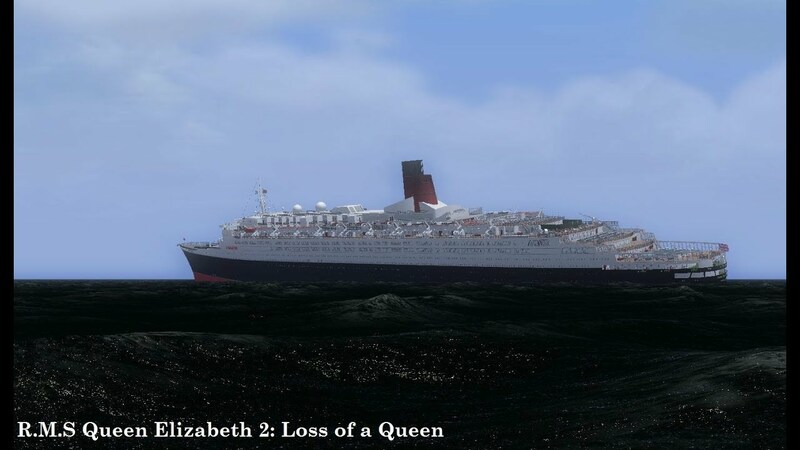 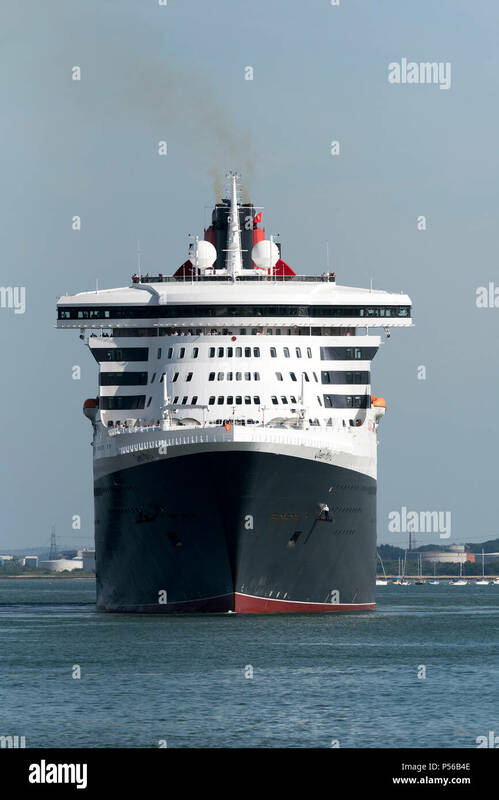 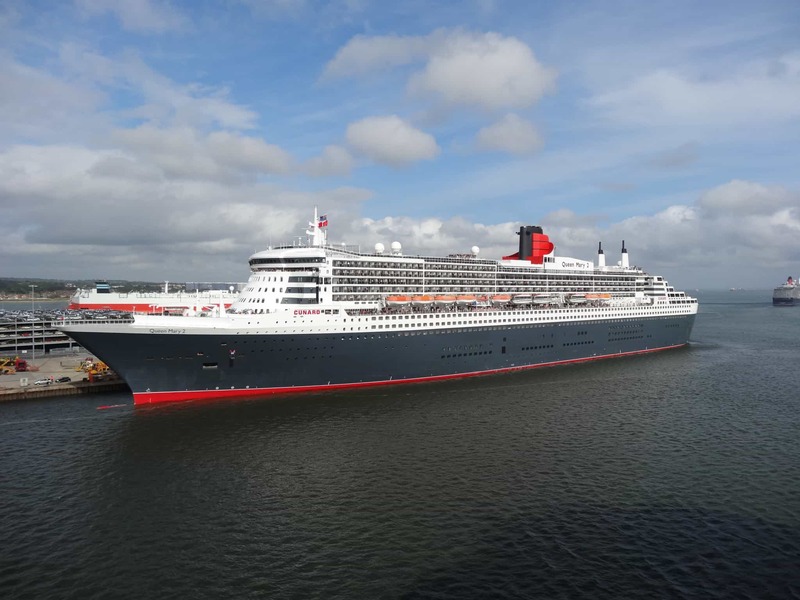 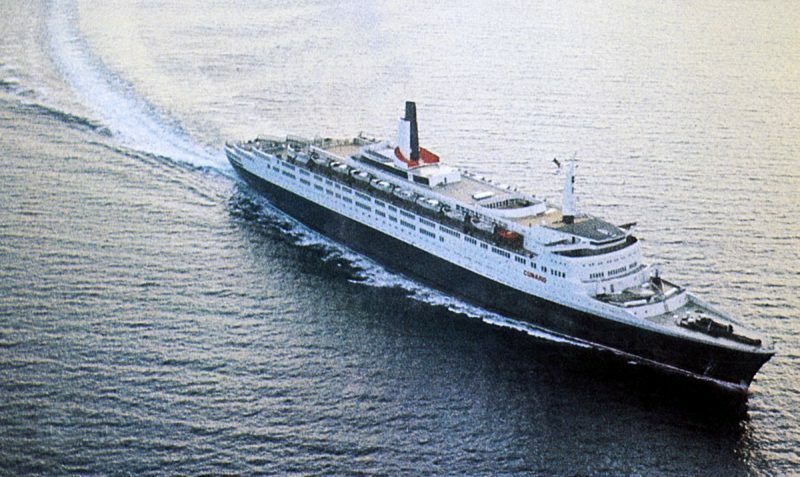 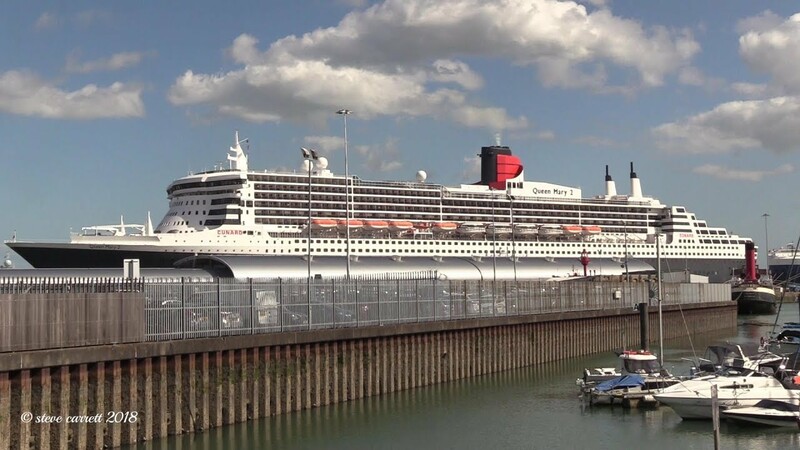 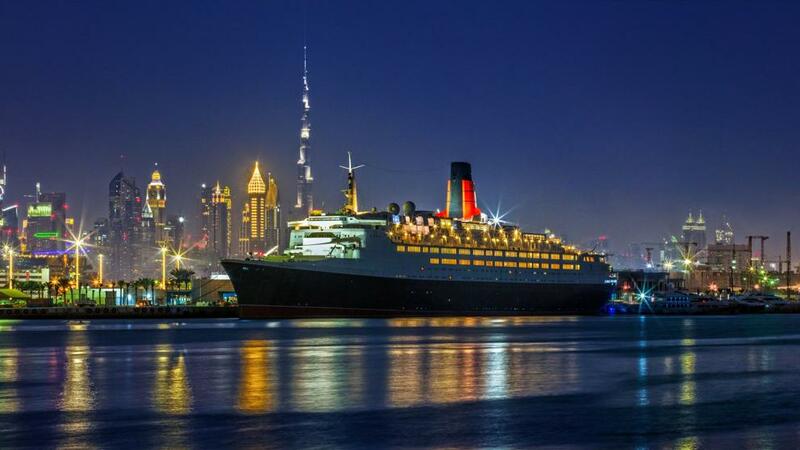 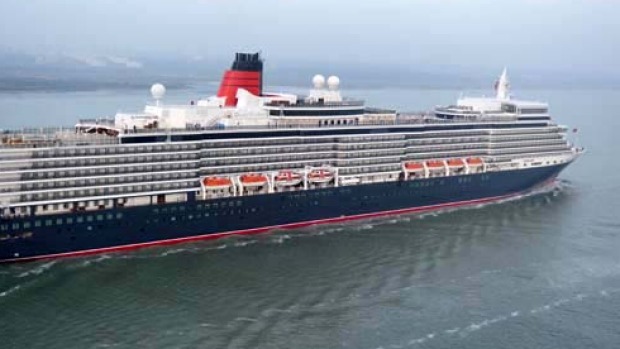 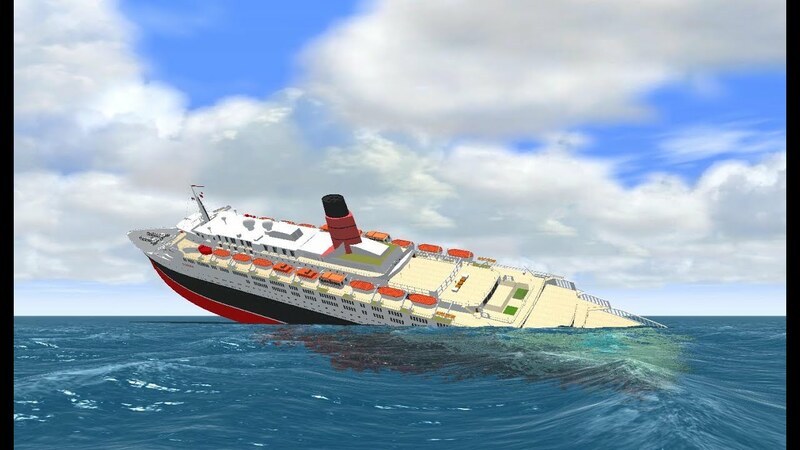 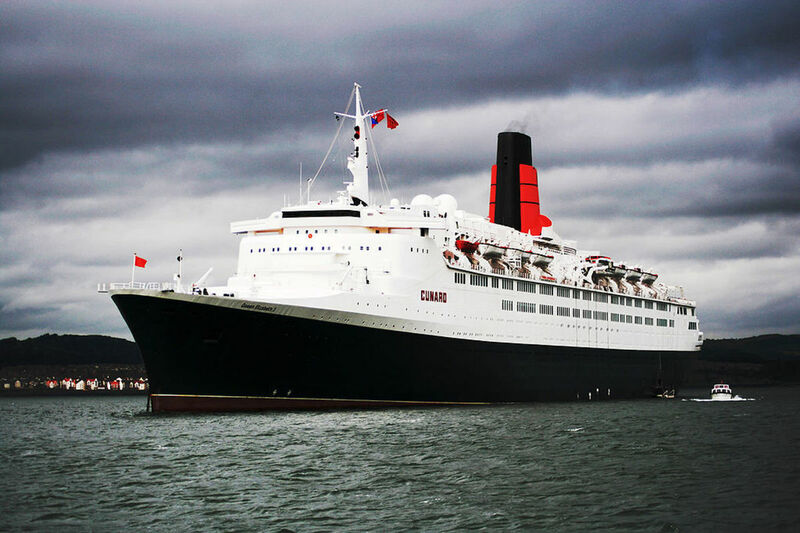 A beautiful view of the Queen Elizabeth 2 at sea. 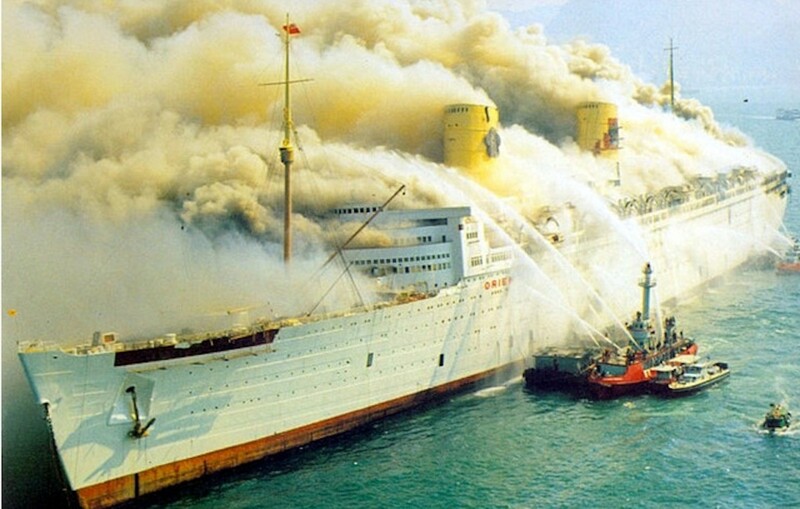 The RMS Queen Elizabeth on fire. 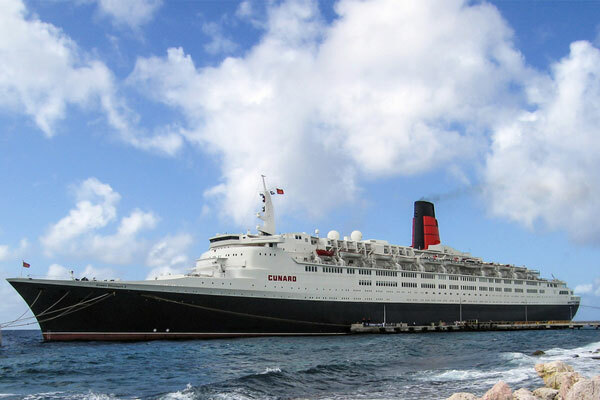 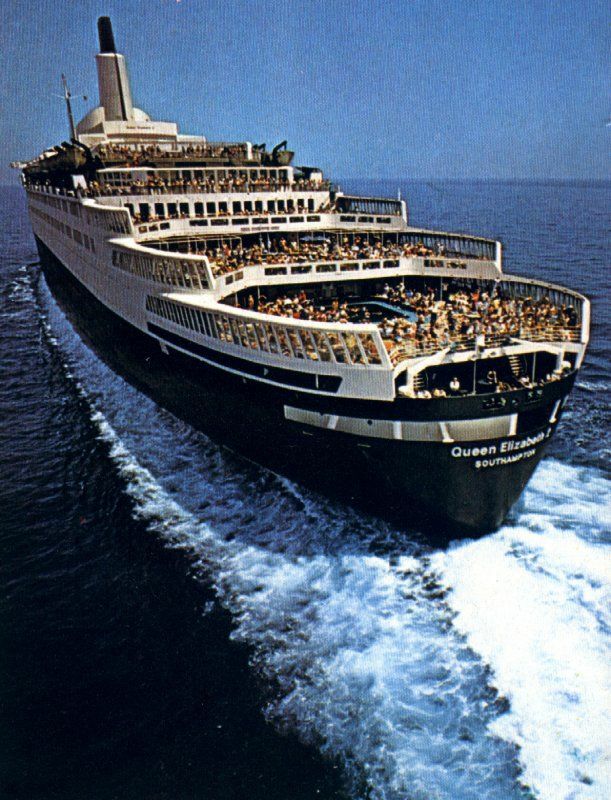 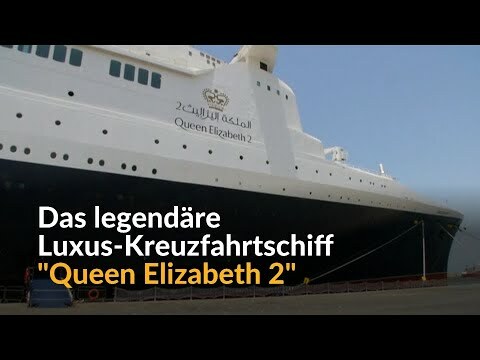 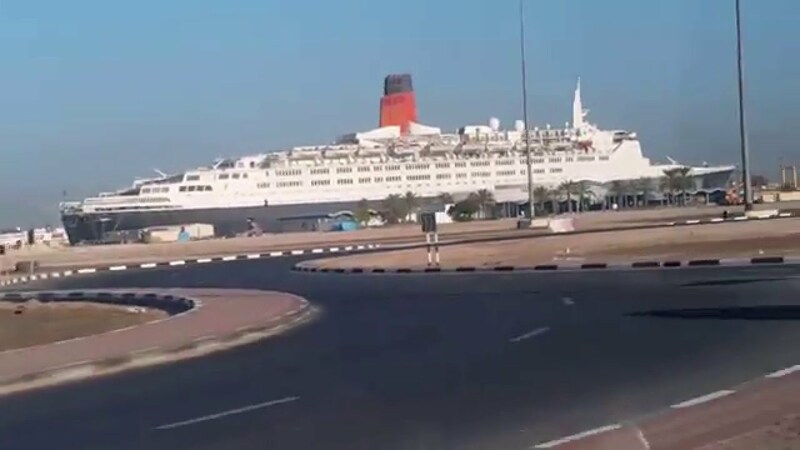 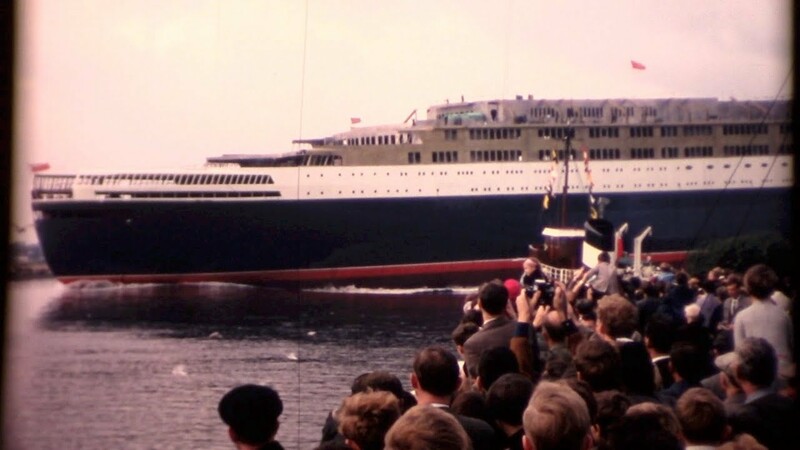 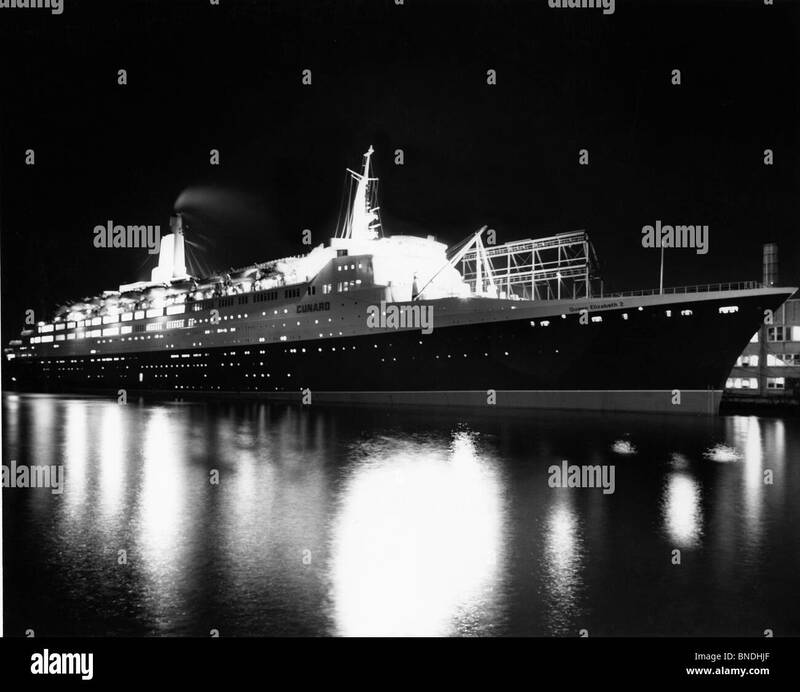 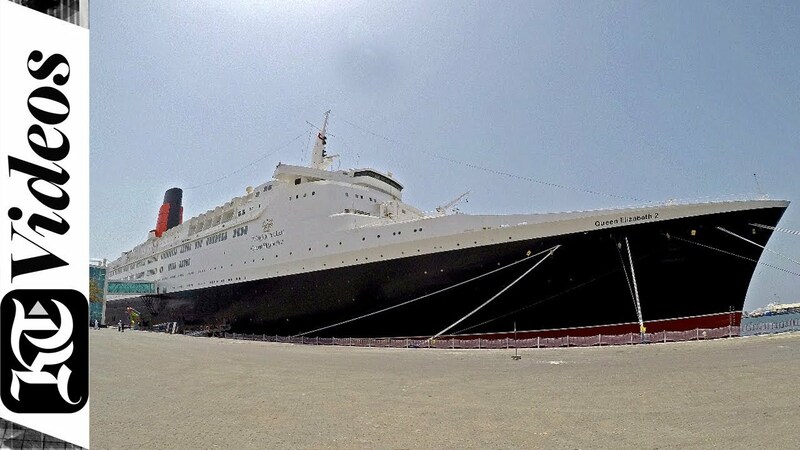 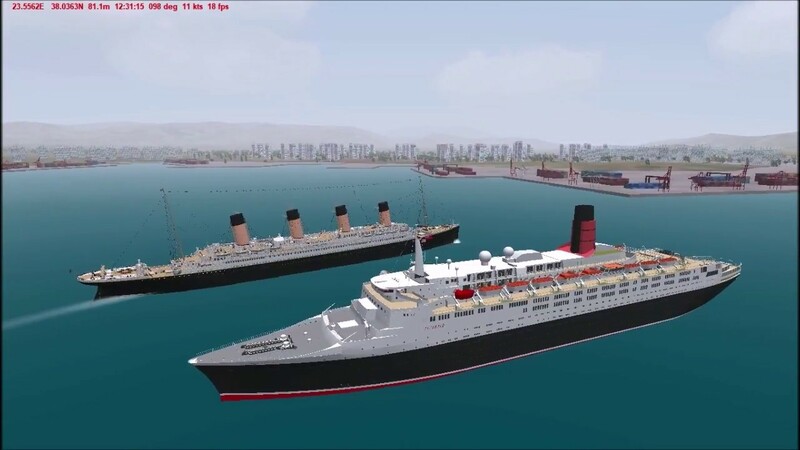 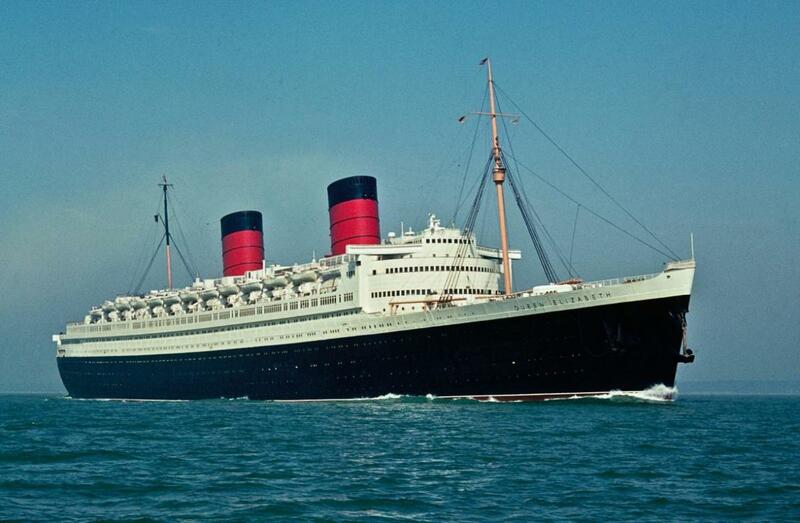 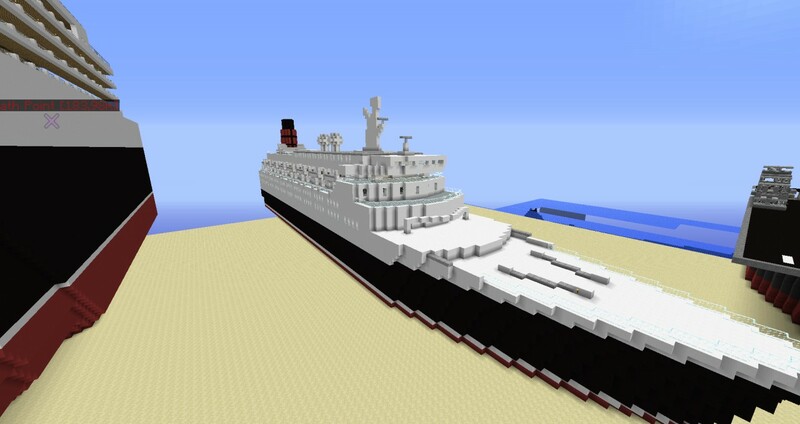 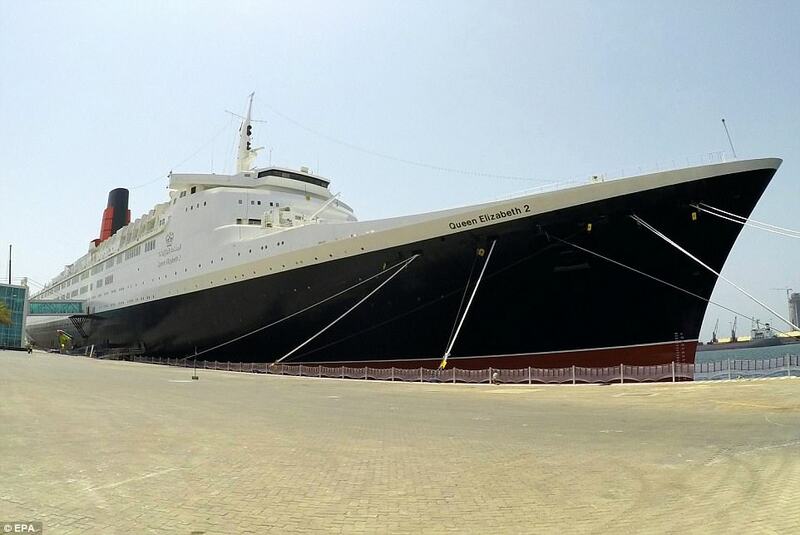 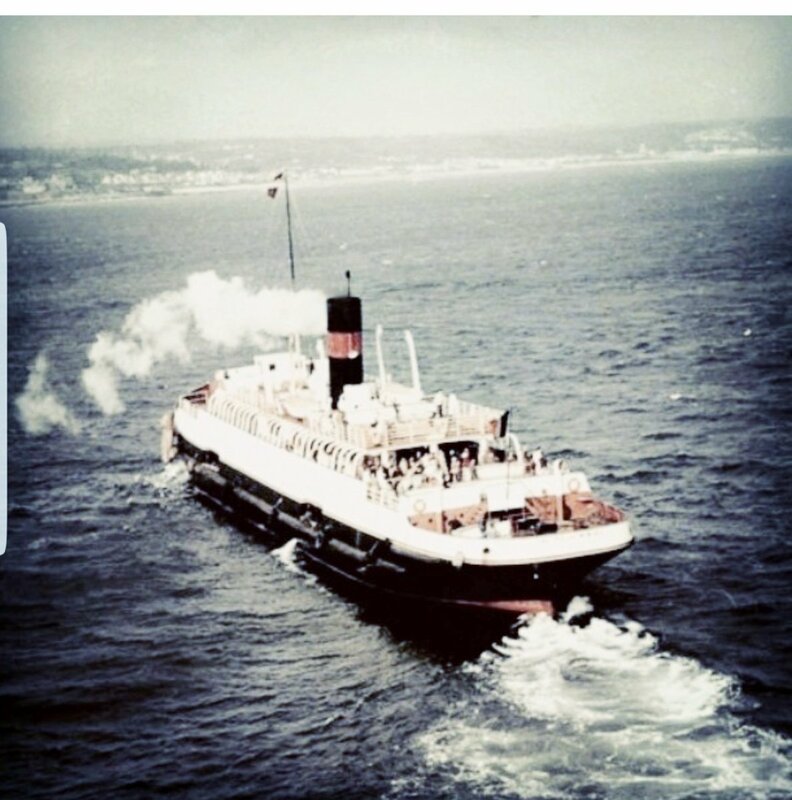 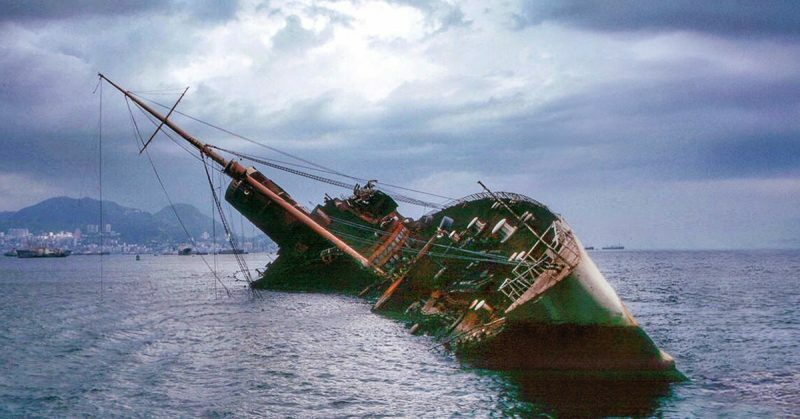 The original RMS Queen Elizabeth.